Tasting Note: Displays pronounced aromatics, a fine balance and a surprisingly long finish. 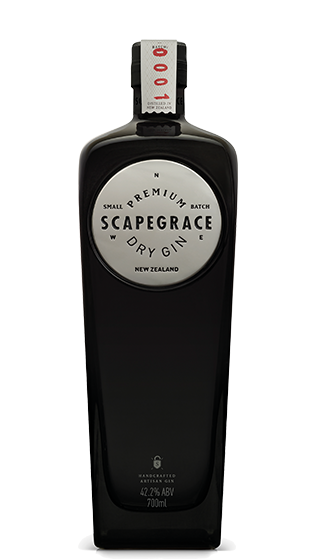 Juniper, orange peel and deep spice dominate. Vibrant in the mouth and smooth but crisp on the palate.